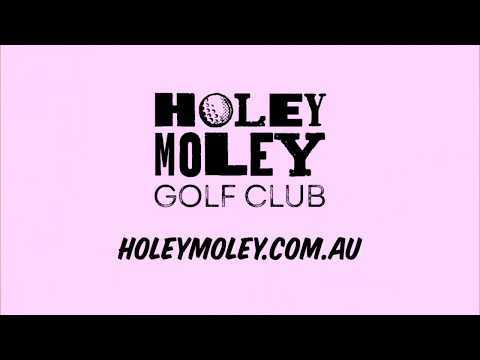 Holey Moley is Australia’s craziest and most unique mini golf venue, Par none. Forget the usual windmills and castles, putt your stuff through shark infested waters and pop culture references like The Sampsons couch and into the Nine Iron Throne itself. Each hole will keep you wanting more. We have space for the whole crew, young, old, big, small – no worries. Everyone can putt their stuff around the course at Holey Moley. Holey Moley mini golf is a putt above the rest.